A monthly comedy show that showcases the DMV’s best comedic talent. The next show will be September 25th and will feature Tommy Taylor. 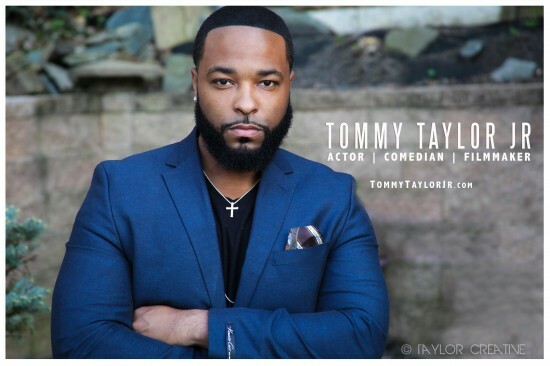 Tommy has shared the stage with several great touring comedians. He also has appeared on The Proposal, The Wire, and was a comedic guest on Great Day Washington. Come see him in action. You can catch him, along with many funny folks, at this comedy showcase. Also if you want to avoid the service fee from Eventbrite, buy tickets for a flat fee on Venmo: https://venmo.com/Adrian-Rodney . If using Venmo put name and email and how many are coming in your party.